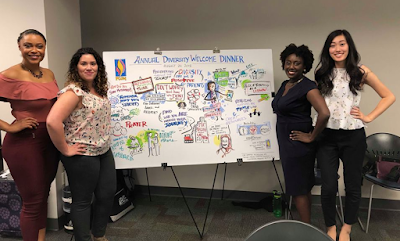 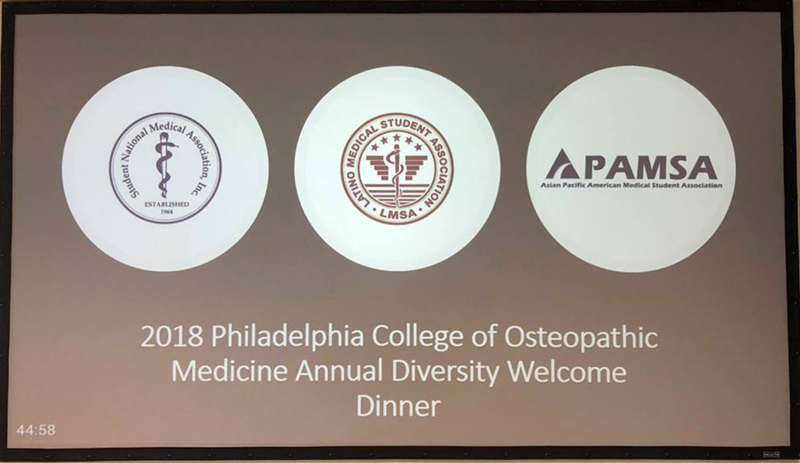 We partnered with our friends at LMSA and SMNA for the Second Annual Diversity Welcome Dinner for the incoming DO Class of 2022. 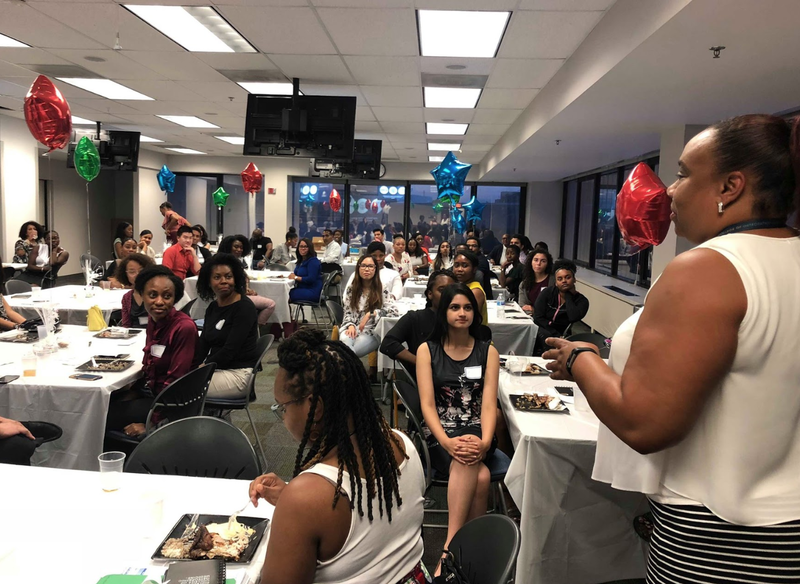 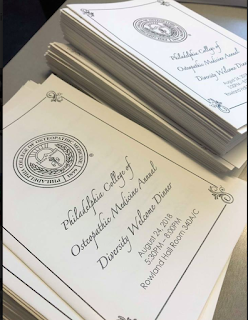 Sponsored by the Office of Diversity and Community Relations and Office of Admissions, we had a great turnout with over 70 individuals in attendance including students, alumni, and faculty members. Thanks to everyone who showed up! 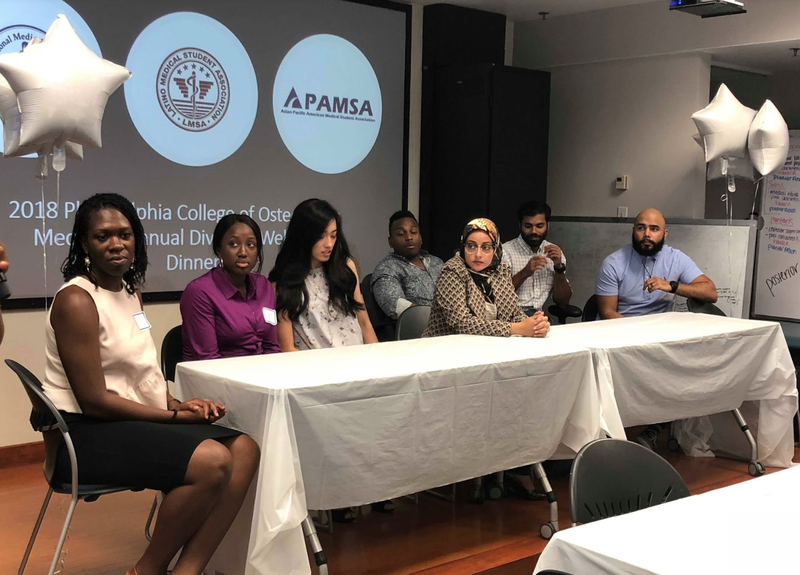 On top of dinner, there was a student panel that answered questions the DO Class of 2022 had.